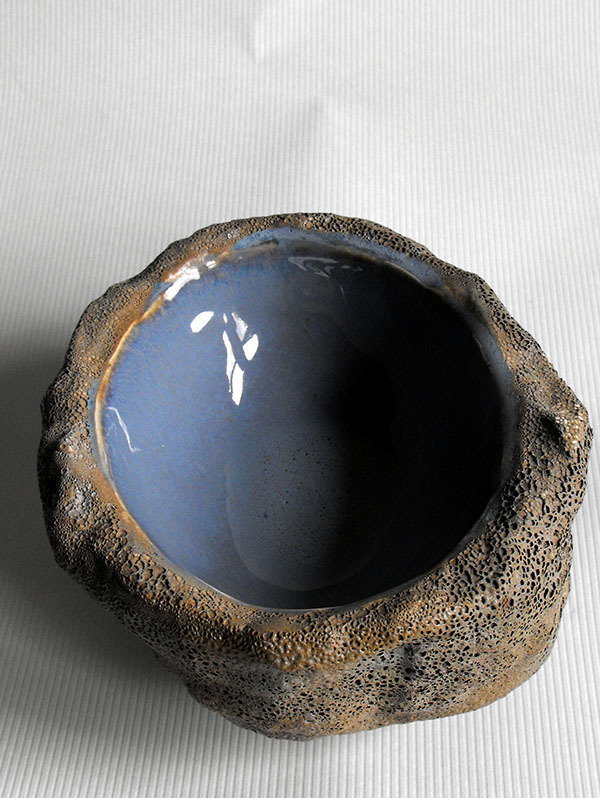 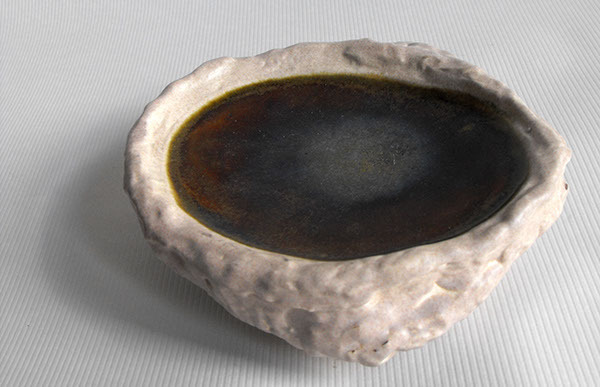 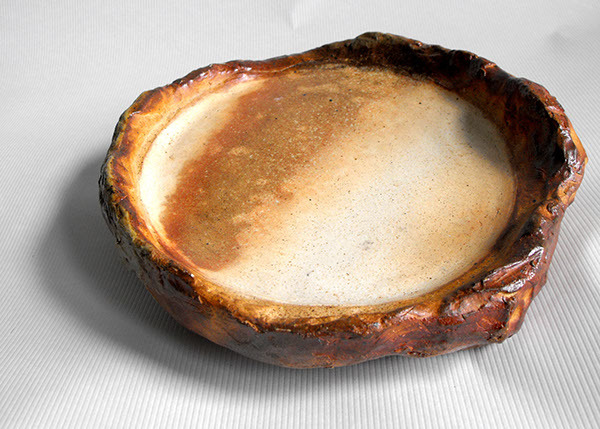 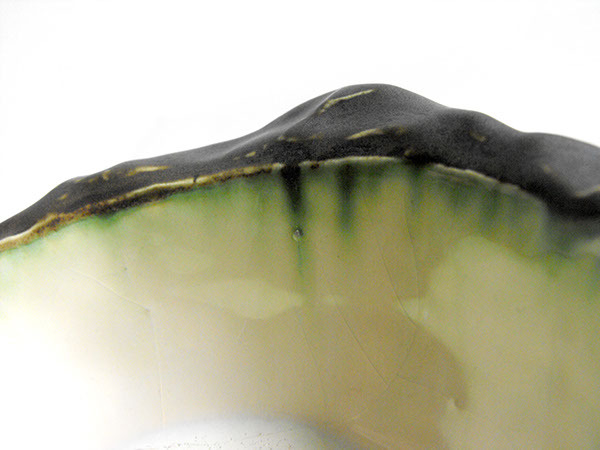 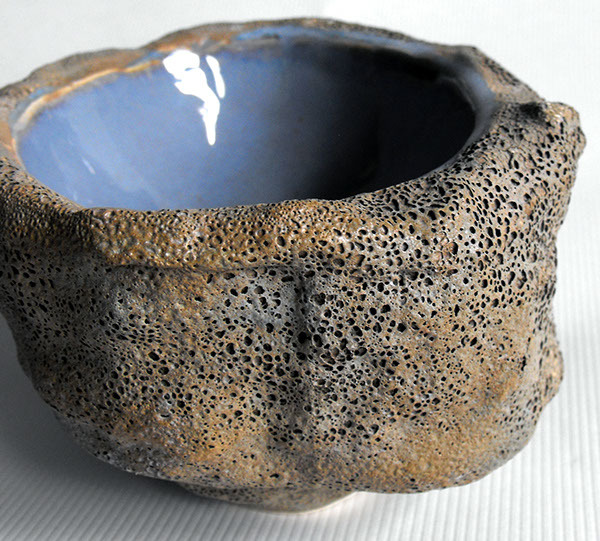 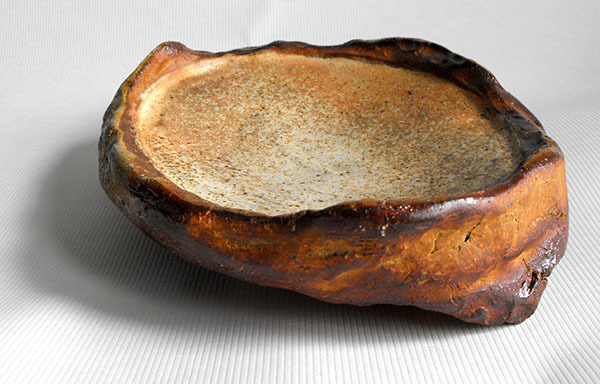 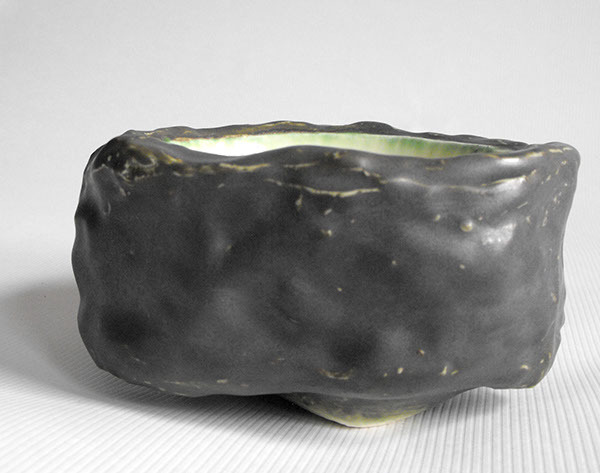 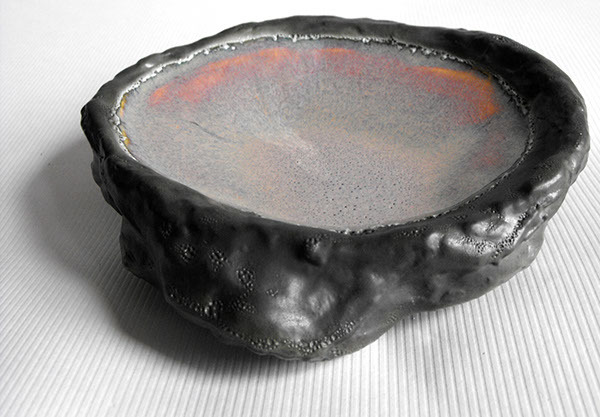 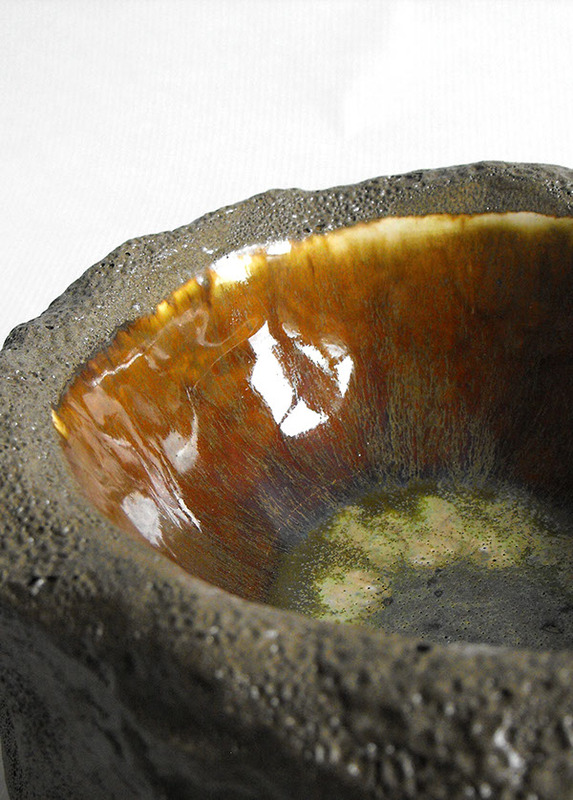 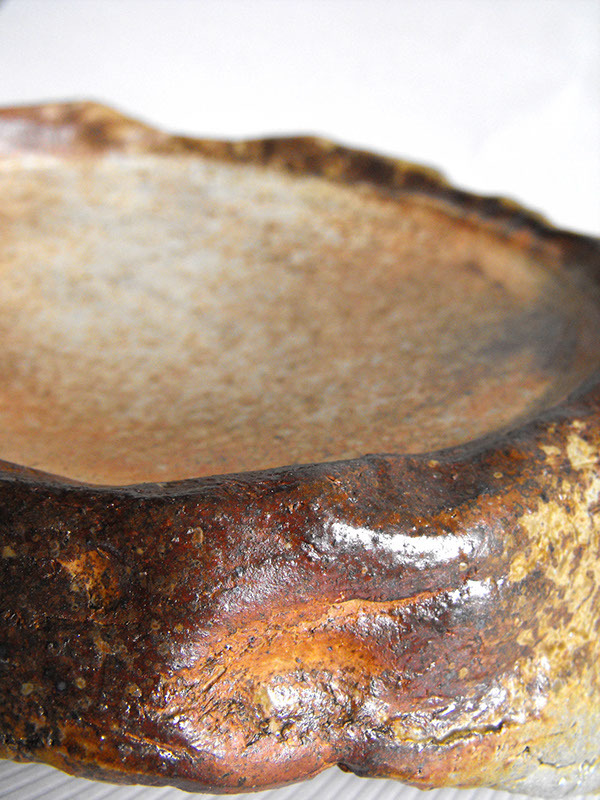 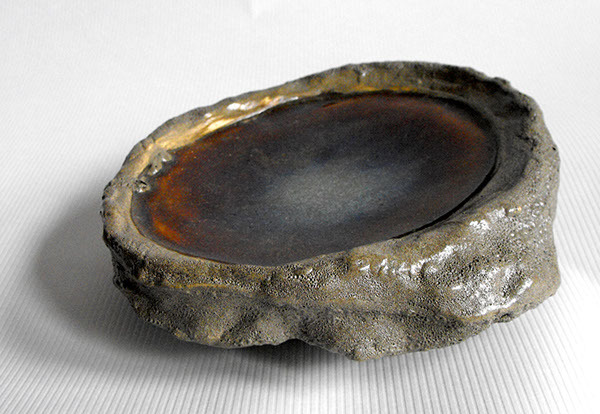 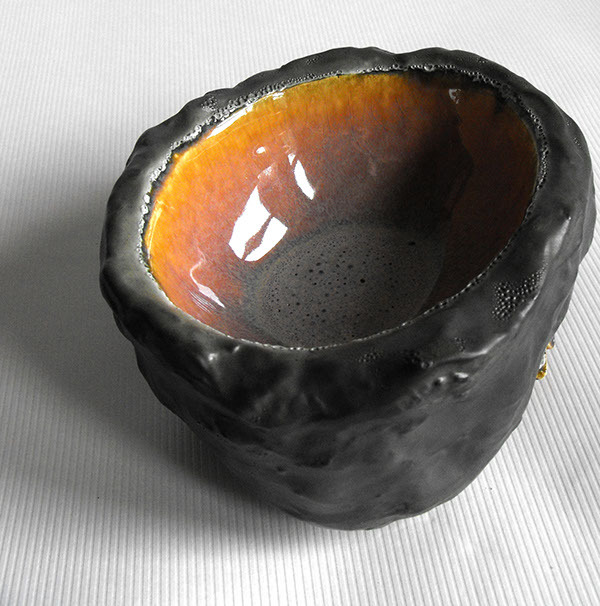 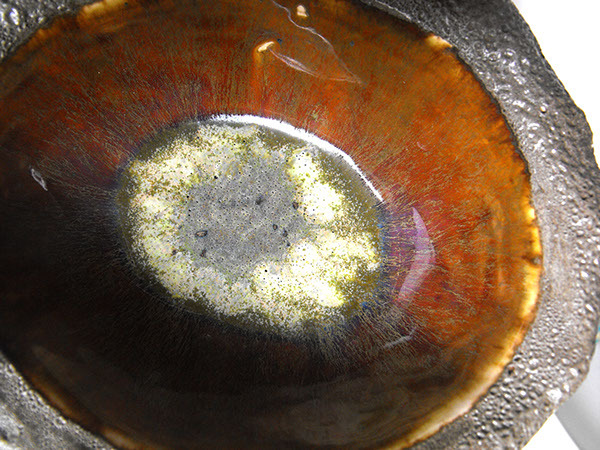 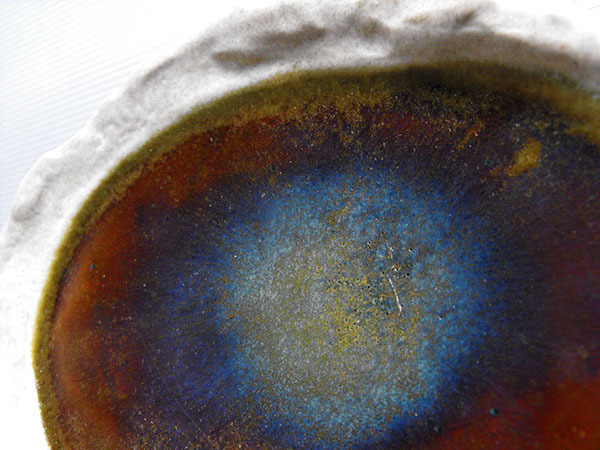 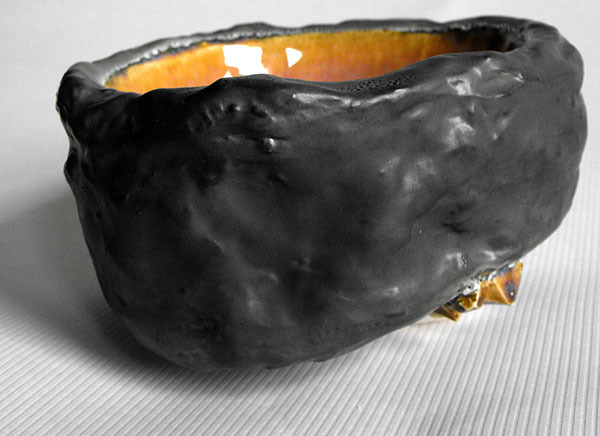 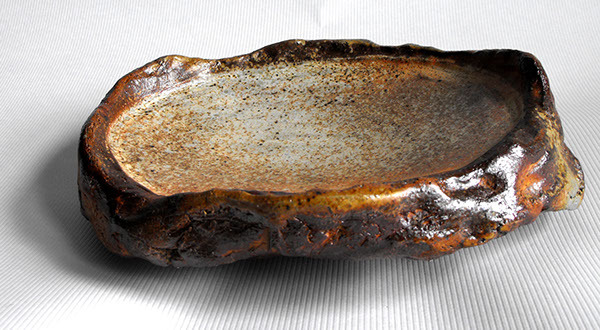 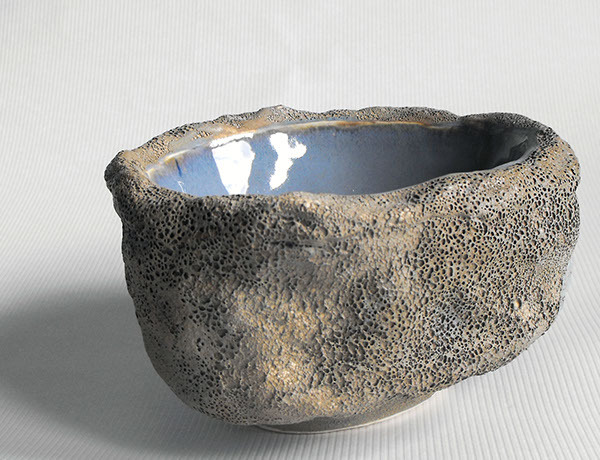 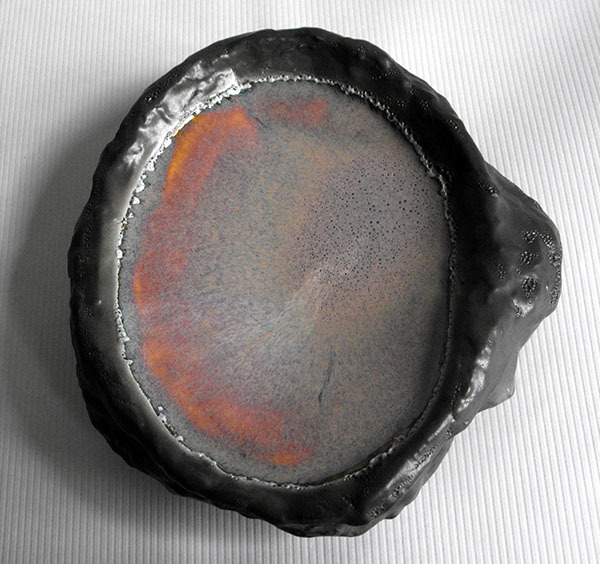 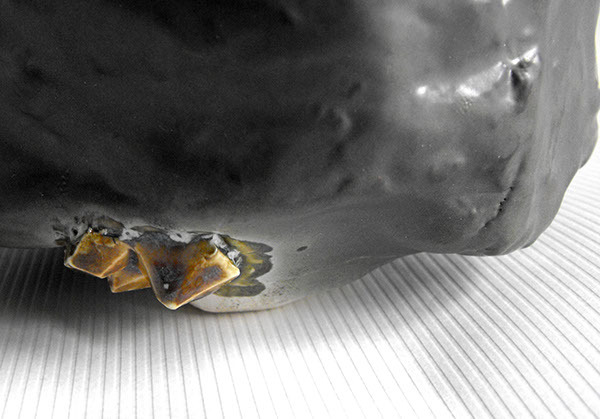 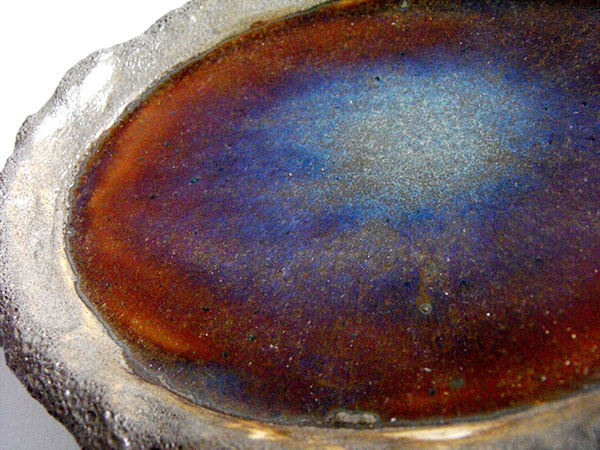 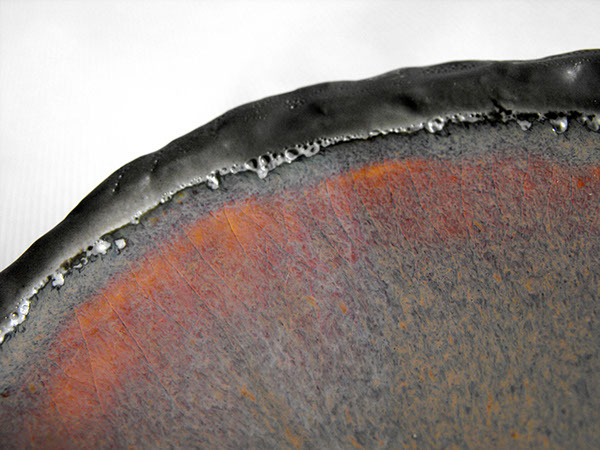 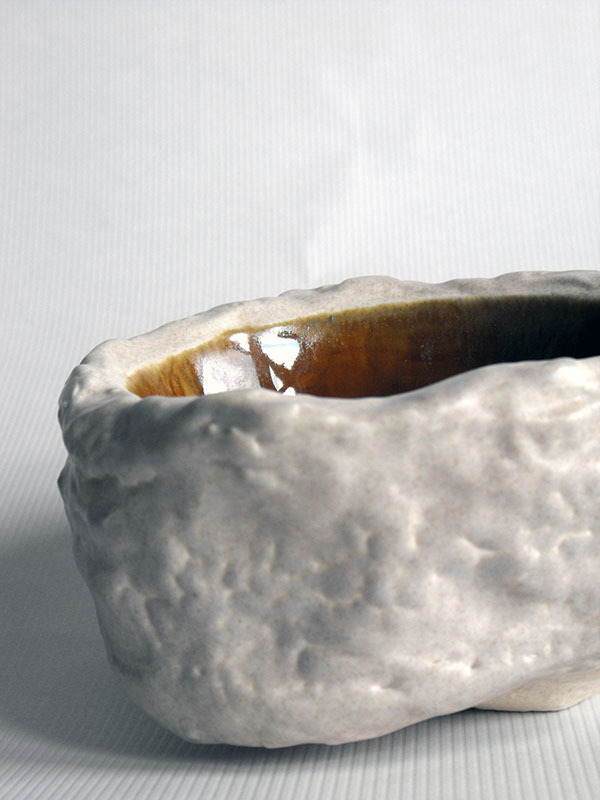 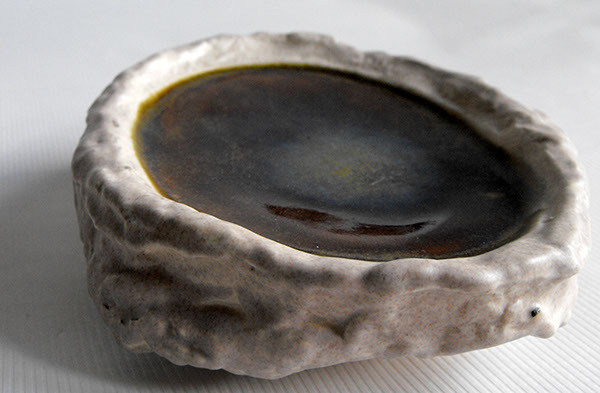 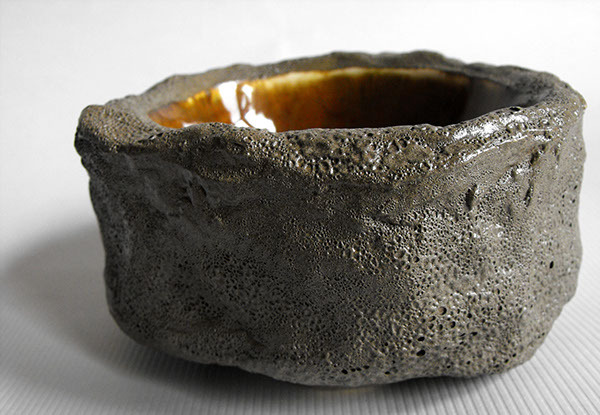 These slipcast bowls and plates are a further study into my fascination with geodes. 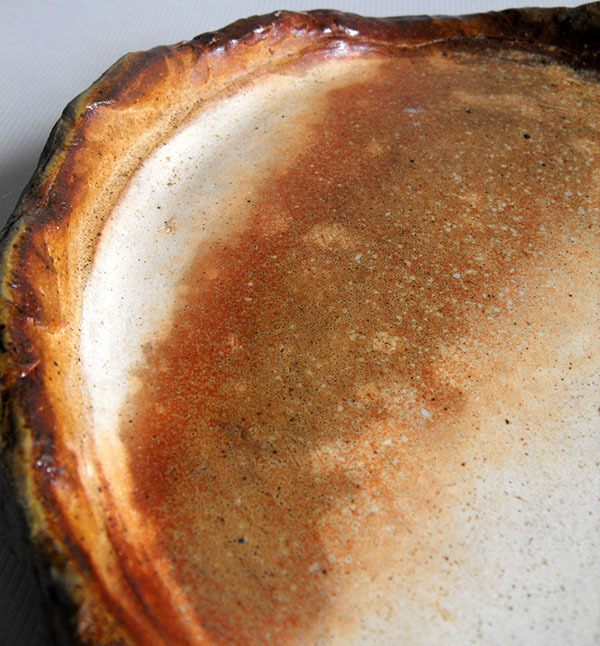 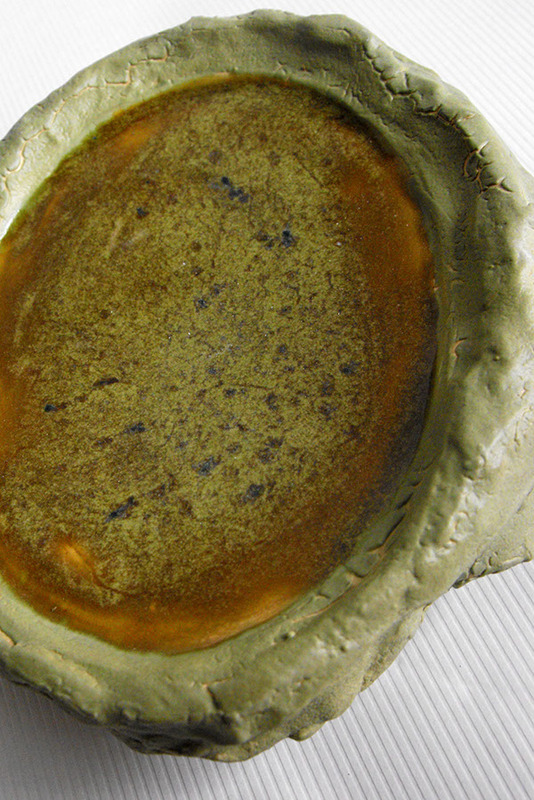 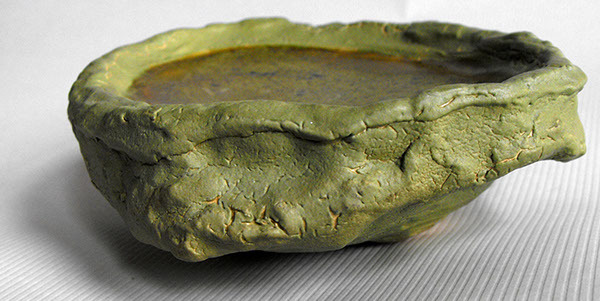 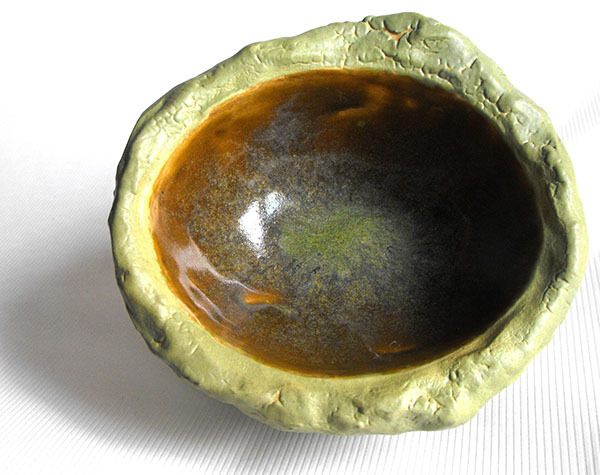 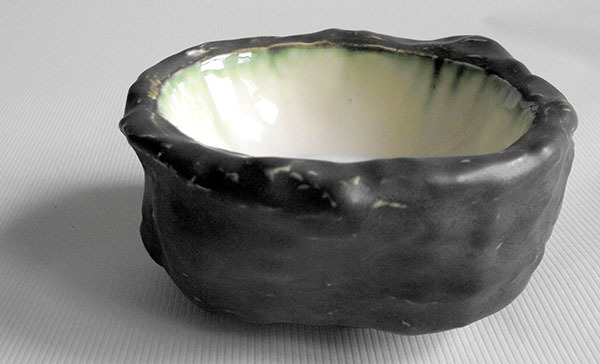 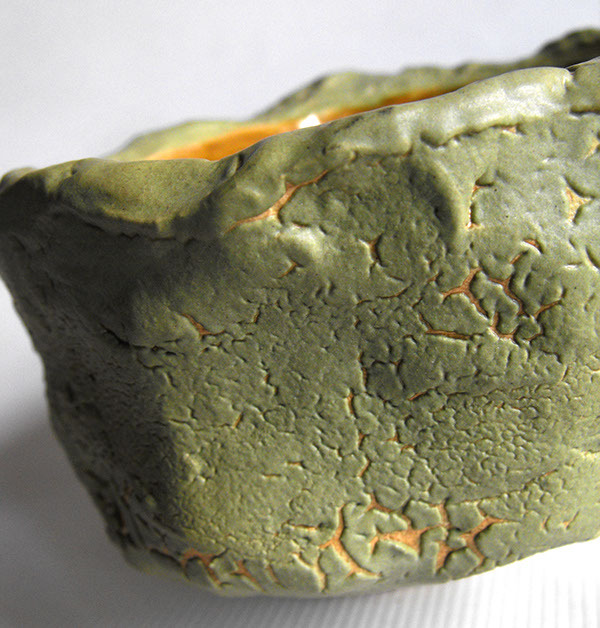 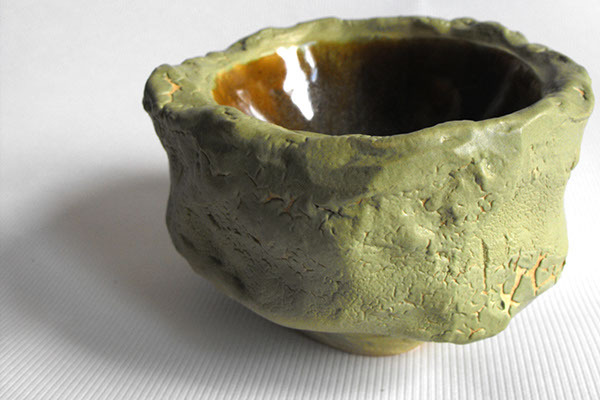 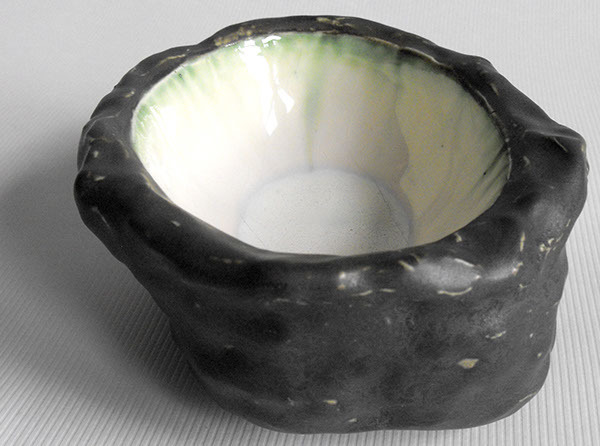 Instead of underglazes for the color, I experimented with glaze textures and colors, even creating my own glazes. 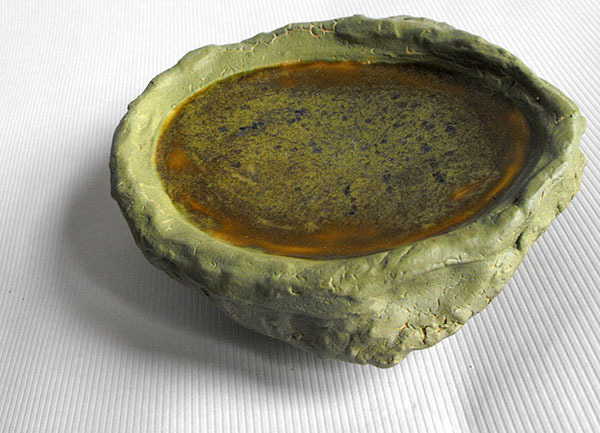 All of the glazes on these bowls, except for the wood fired plates, are my own creation, or an adaption of a base I already knew.